Experience Tri-Cities, a growing metropolitan area in southeastern Washington where visitors enjoy everything from outdoor recreation to award-winning Washington wine. With more than 300 sun-filled days a year, the Tri-Cities is the perfect destination for a weekend getaway. Join Visit Tri-Cities for two days of inspired cuisine, unique experiences and interesting story angles that will appeal to a variety of editors and publications. 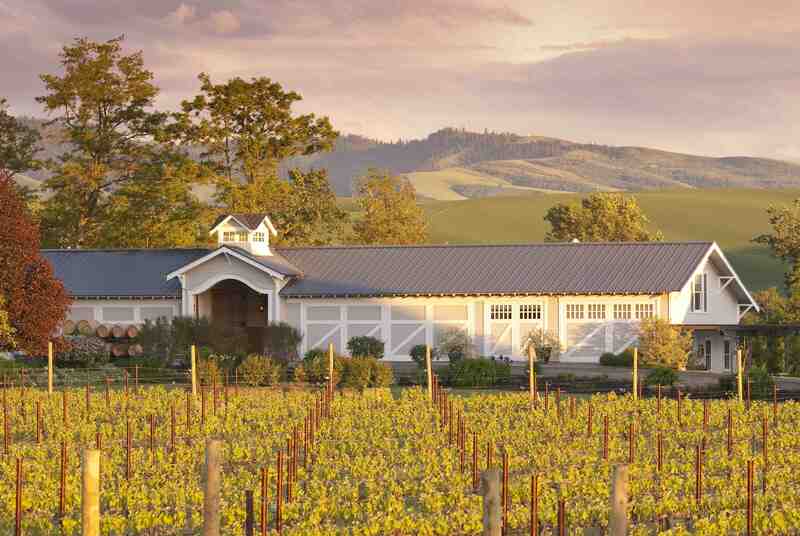 Day One is all about Washington wine in the Tri-Cities! We’ll explore the highlights of the Heart of Washington Wine Country: vineyard tour of Washington’s largest contiguous vineyard, a visit to the newly opened Columbia Gardens Urban Wine & Artisan Village along the Columbia River’s historic waterfront, an authentic wine tasting experience on Red Mountain and dinner at Zagat-rated winery restaurants. 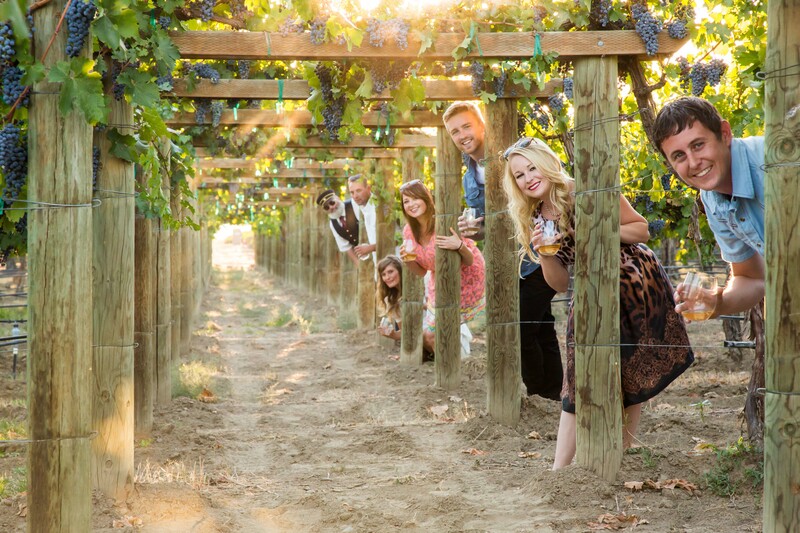 Just after one day in the Tri-Cities you will understand why we’re known as the Heart of Washington Wine Country! Day Two begins with outdoor exploration. Enjoy the scenic river shores from a kayak or a guided hike during wildflower season. After lunch on the waterfront, solve a series of clues to escape a puzzle room. Watch a spectacular Tri-Cities sunset aboard a luxury yacht while enjoying a four-course dinner. Start Day Three with sunrise yoga in the Columbia Point Marina. After reaching inner bliss, check out of the hotel and head to the Country Mercantile, featuring local products and specialty food items, for farm fresh shopping and lunch. The Walter Clore Wine and Culinary Center will be the last stop before heading to Yakima for the Travel & Words Conference. Attendees will enjoy hosted waterfront accommodations, meals and activities. Attendees must provide their own transportation to the Tri-Cities, approximately a one hour drive from Yakima. 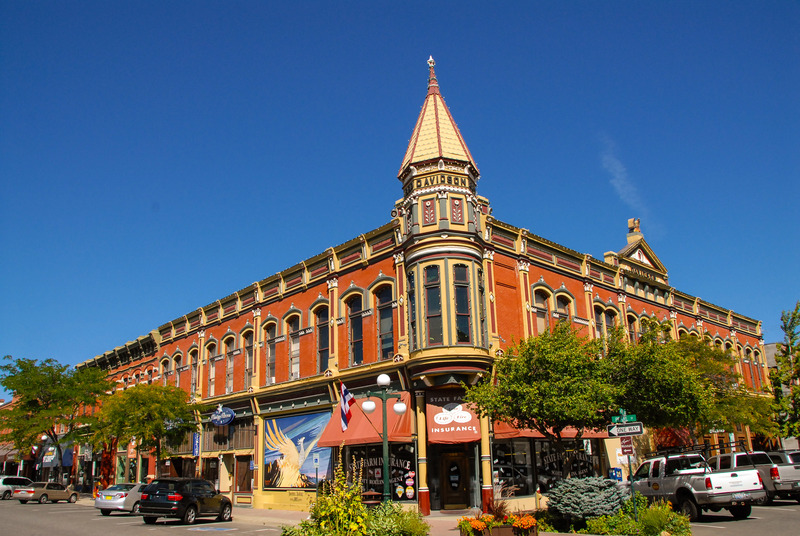 On day one, experience the best of the Ellensburg art scene as your hosts guide you through a tour of local galleries, street art, and museums full of Ellensburg’s rich history. Then, top off the night wandering through charming downtown as you head to dinner at one of the local restaurants. Day two will start with brunch and then it will be all about the brews. 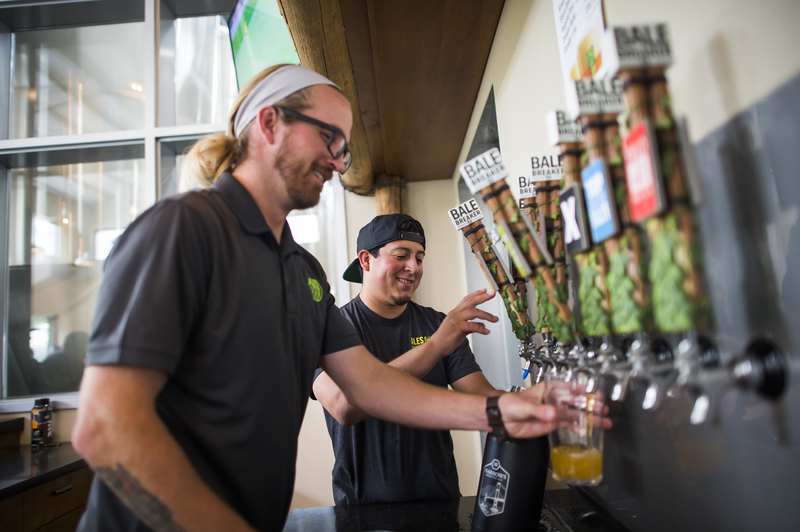 Ellensburg has a bustling community of must-try breweries that call this small town home. Ironhorse Brewery and Whipsaw Brewery are just some of the stops on this adventure. Ellensburg is located less than an hour from Yakima. Ellensburg was just named one of the 10 Best Affordable Places to Live, 2018 by Livability.com! After the conference, FAM trip participants must provide their own transportation from Yakima to Ellensburg. Outdoor Adventure That‘s Just a Little Bit Hoppy! 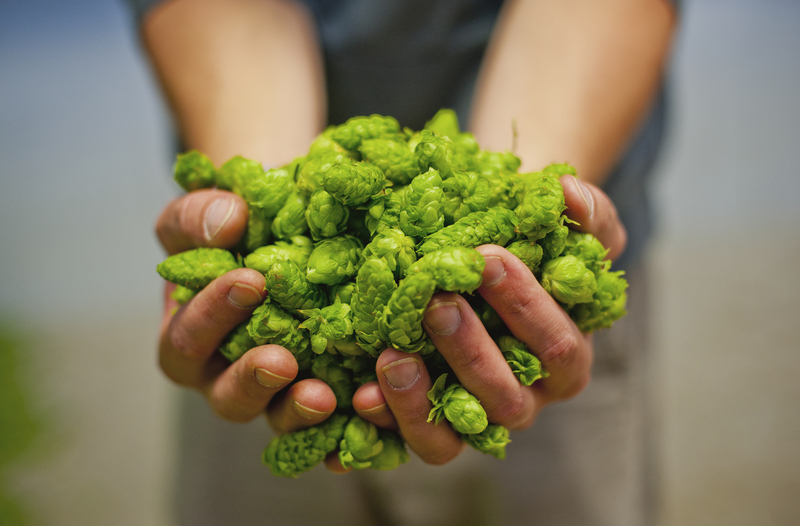 Come to the source of 75% of the nation’s hops! The fields will be in prep mode for the summer growing season, getting ready for their fall debut in some of the best fresh hopped beers you can find. We’ll tour where craft brewers and home brewers source their ingredients, taste the sweeter side of hops, enjoy lunch at a downtown local favorite and tour the only brewery in Washington located in an active hop field. After a full day, we will head up to the mountains and enjoy a night among the stars. Relax in a cabin along the Naches River and savor a home cooked dinner with local brews and a cozy campfire. Start the day off with breakfast, an optional morning hike, and then we will head out of the hills to Naches for some local brew and pizza. Before our trip is over, we will venture to a couple of Yakima’s newest breweries to see how they use our valleys’ hops to create unique and flavorful brews. Lodging is provided Tuesday and Wednesday nights. Wednesday lunch and dinner are provided. Thursday breakfast and lunch are provided.